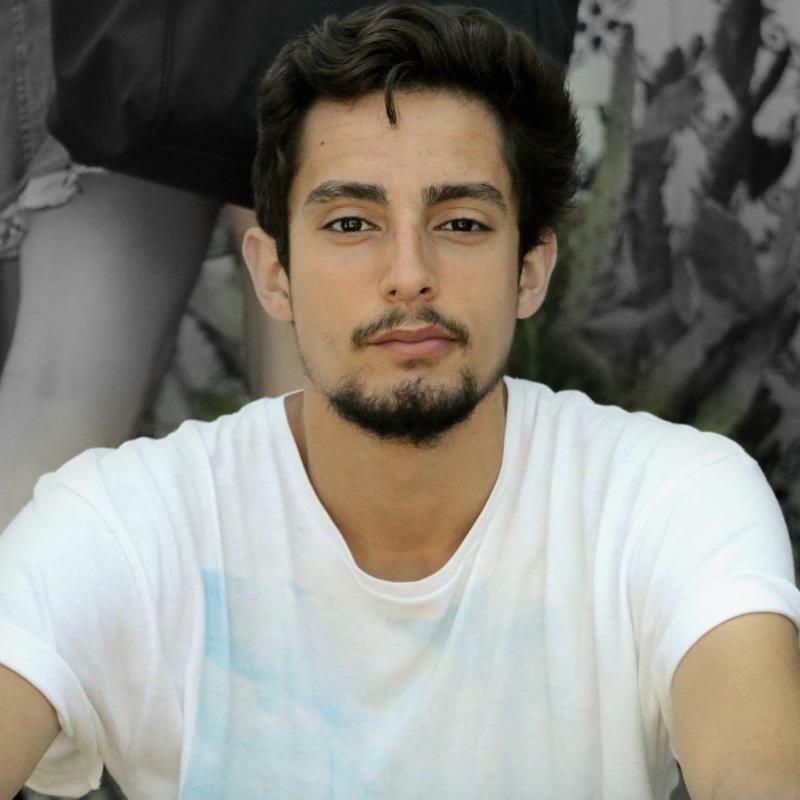 Born in 1995, Azores, Portugal, Antonio has been directing short films since the early age of 8. Growing up in Portugal, where the world of filmmaking was difficult to come by, really accentuated his desire in wanting to experience first-hand what it was like. In 2012, he attended a 3-week summer workshop in Los Angeles at the New York Film Academy and in 2013 he wrote and directed his first feature film, which was screened to a sold out premiere crowd. He went to study the craft of filmmaking to London and after producing and directing multiple projects that were selected to a few film festivals, including BFI Future Film Festival and TopShorts, he received a scholarship from Creative Skillset to study an MA in London Film School, where he has continued to develop his skills as a filmmaker and as a person. His latest short film "Danke" has been nominated for a few awards, including among others, Best Drama at the Genre Celebration Film Festival, Best Student Film and Best Cinematography at UK Offline Film Fest and Best Director and Best Costume Design at Cin'Euphoria National Awards. The short film has also been sold to an online streaming service, “Festiflix”. Antonio has also recently received funding from the Order of Nursing in Portugal to write and direct a short film to raise awareness of the stigma in our society towards people with mental health problems, which is now in post-production and stars actress Paula Lobo Antunes.